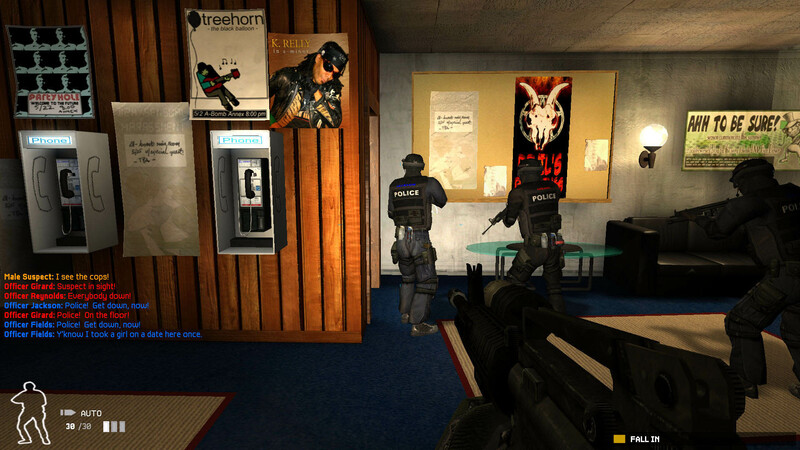 Long-lost PC title SWAT 4 is back, and it's available DRM-free on GOG.com. 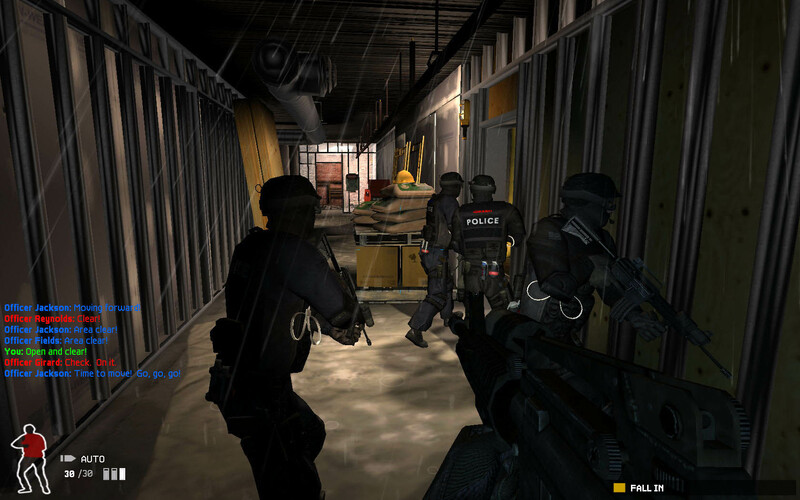 If you've been looking to pick up a copy of Sierra's classic tactical shooter, SWAT 4, in the past few years, you've probably noticed that it almost can't be done. For a long time now, the only way to get a copy was to find one on eBay, or from a third-party seller on Amazon, and copies were fetching $100 or more. Yesterday, GOG.com announced that they had finally acquired the much-sought after title, and that it was available DRM-free. 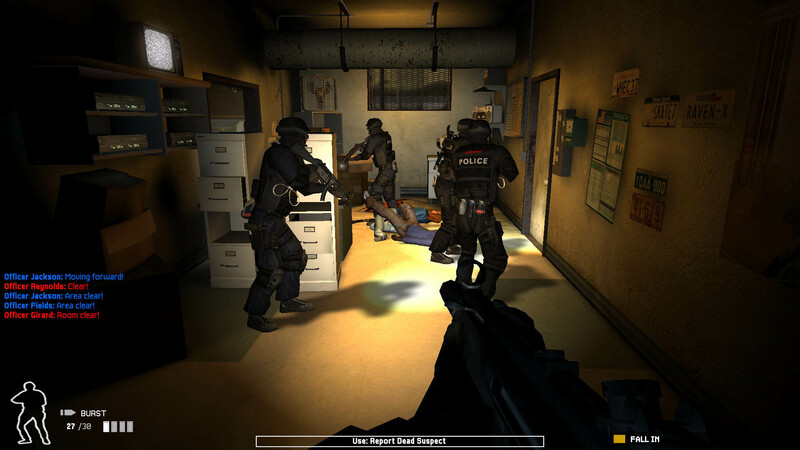 SWAT 4 was originally released in 2005, and was developed by Irrational (yes, the developer that went on to make the Bioshock games). 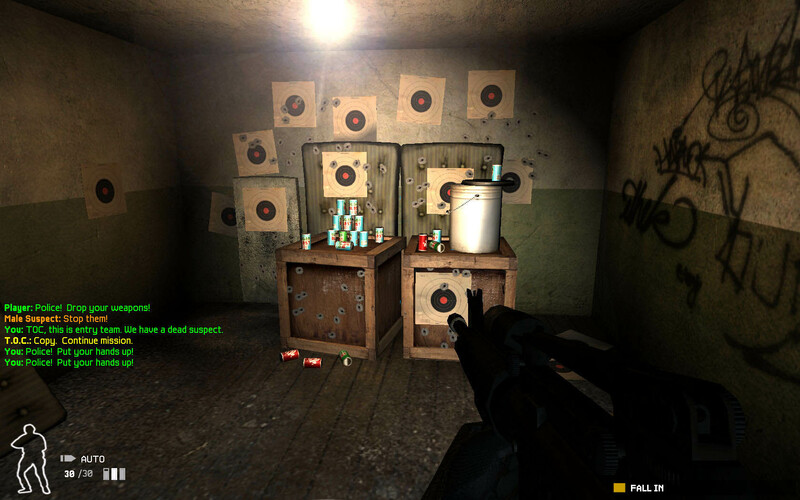 It was widely hailed as one of the best tactical shooters of all time, and continues to be highly regarded today. 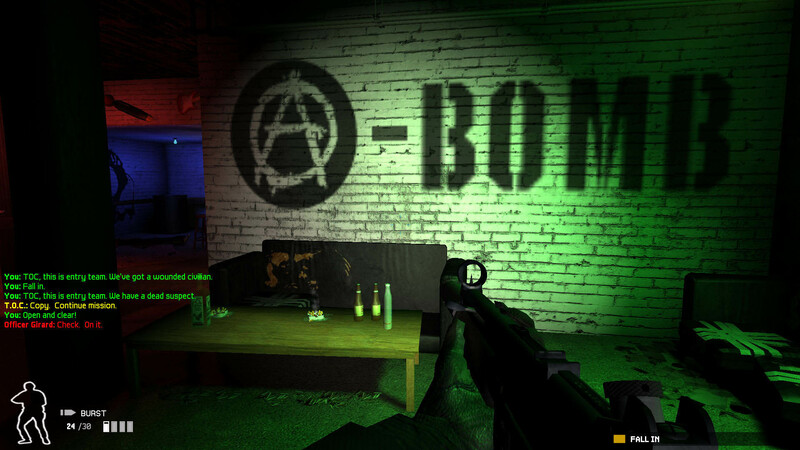 What set it apart was that it encourages players to be as non-violent as possible, rather than just having you shoot anything that moves. 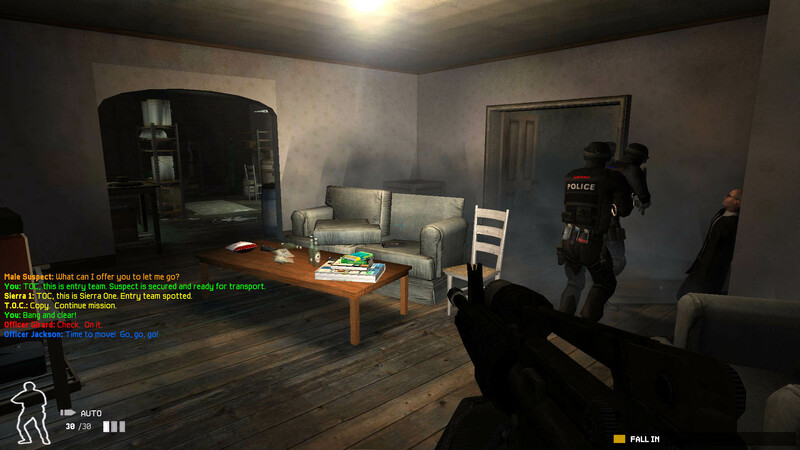 The folks over at GOG.com reached out to two developers who worked on SWAT 4, Paul Hellquist and Bill Gardner, for an interview about the game. 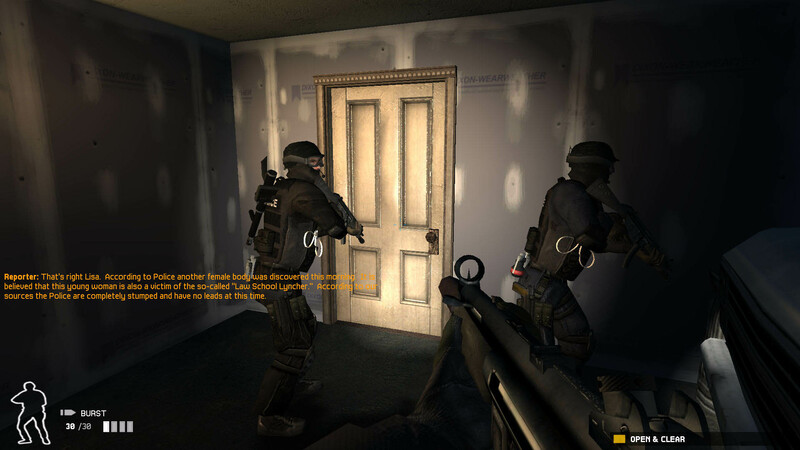 You can read that interview, which includes Gardner saying, "BioShock would probably never have happened if not for SWAT 4," over on GOG. 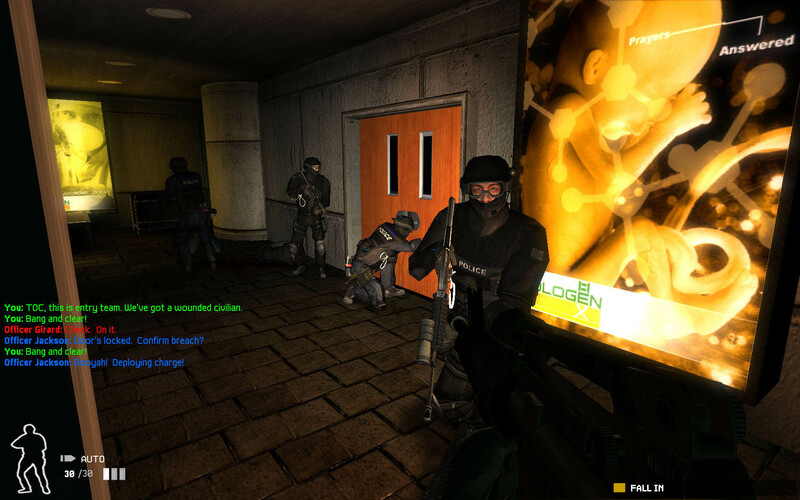 SWAT 4 will set you back $9.99 if you pick it up at GOG. 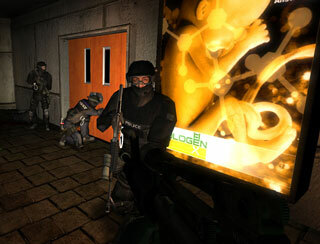 Since it's the Gold Edition, it will also include the expansion, SWAT 4: The Stetchkov Syndicate. 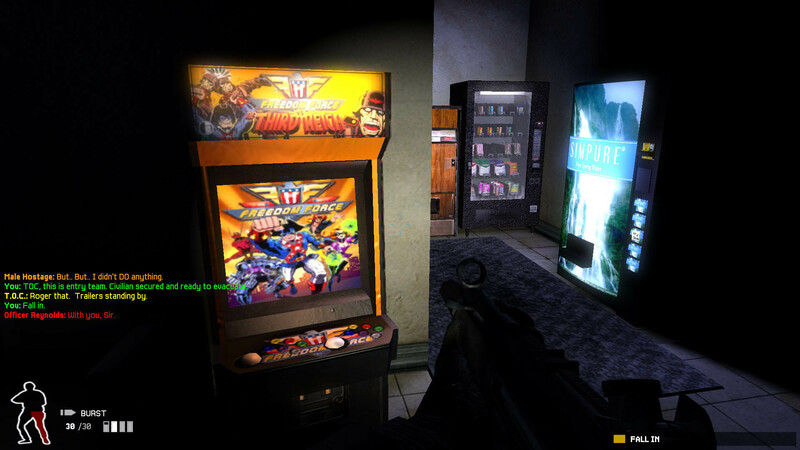 If you're into tactical shooters, it's definitely worth your time.